A walking tour of campus led by a Student Ambassador. Please click here for more info and to book your campus tour! Accommodation in Adjoining Singles for school groups is only $82 per night, per unit (minimum 6 units). 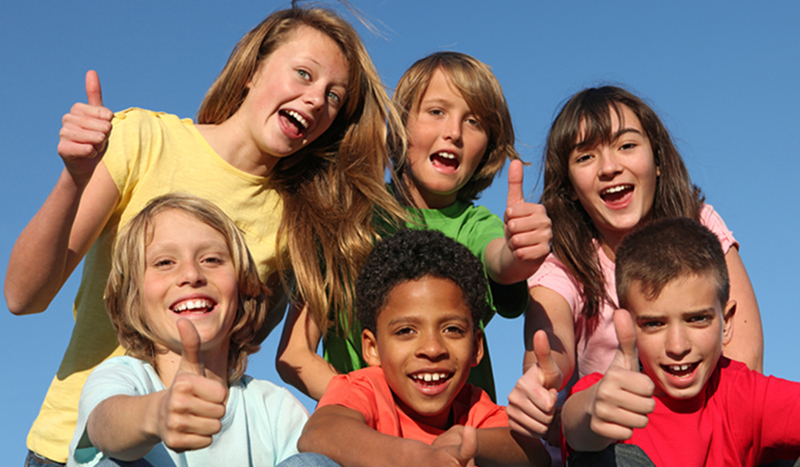 We require one chaperone (19 years or older) for every 8-10 kids. The Sunshine Cafe on campus is open for breakfast and lunch during weekdays (not open on the weekend!). It is allowed to bring in your own food (please be aware that there is NO cooking or eating utensils in the common lounges in the Shared Pair residences). Pizza is delivered on campus by various companies. Classic Fare Catering on campus can arrange any meal for your group (20 people minimum). Please contact them for a quote at: catering.ubco@ubc.ca or 250-807-9131. Possibility to have a movie night at the UBC Students’ Union Movie Theatre in the University Center. Please contact them directly for more information and availability: greentext@ubcsuo.ca or 250-807-9280. The following areas are available to use for any group at no cost (on availability basis): ball hockey rink (bring your own gear! ), basketball court (1 behind Purcell and 2 in the ball hockey rink), 2 beach volleyball courts (near the gym) and a large grass area (The Commons) in front of the Shared Pair residences for any sport activity. The Front Desk has some balls and cones that you can borrow at no cost. For more information about Group Accommodation please call 250-807-9804 or email groupsales.ok@ubc.ca.